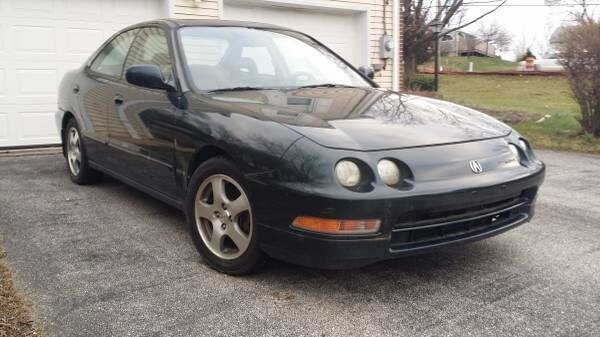 This is one of my favorite sleeper sedans of the last 20 years: a 1995 Acura Integra GS-R, listed here on craigslist in Pennsylvania for $2,900. Wearing the same bodywork as the standard Integra sedan, the GS-R featured one very distinctive difference: the B18C1 DOHC VTEC motor driving the front wheels through one of the best manual gearboxes ever made. Unfortunately, a lot of these cars end up either as victims of theft or tasteless customization. This example is for sale after the owner moved to a crowded urban location, so the car is up for grabs with an upgraded intake and wires the only deviations from stock. A sleeper that gets 30 m.p.g.’s – that’s tough to beat! These days, you might be forgiven if you’ve forgotten Volvo used to be a funky car company owned by a bunch of Swedes who practiced moose-avoidance techniques. 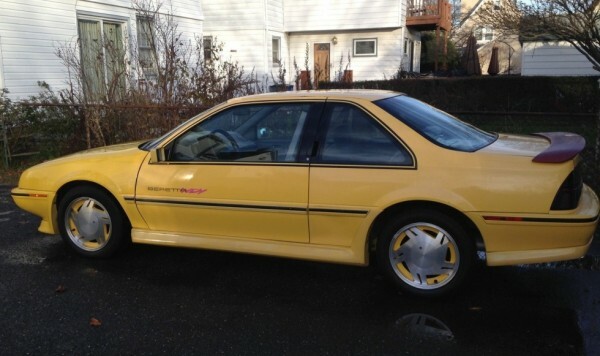 Now it’s just another Chinese-owned enterprise, which is why you should cherish the cars of its past, like this 1989 Volvo 780 Bertone coupe here on craigslist. Designed and built by Bertone of Italy, these limited production coupes have a much lower roofline than stock Volvo vehicles and were available only as two-doors. This being a later car, it has the turbocharged engine, which was essential for lugging around such a heavy vehicle. Our featured car runs but the turbo needs to be rebuilt. With just over 8,000 780 coupes made, this one is worth saving – but only at a price lower than the seller’s $2,500 asking. What would you pay? 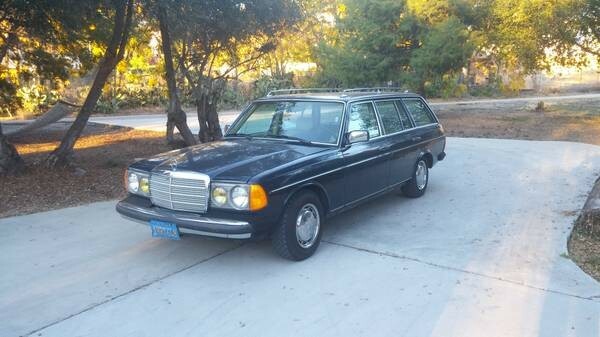 Surprisingly, this 1981 Mercedes station wagon available here on craigslist is neither a diesel nor an automatic model. Instead, it sports a gasoline engine and a 4-speed manual transmission, a striking departure from the oil burning slushbox models we’re accustomed to seeing. 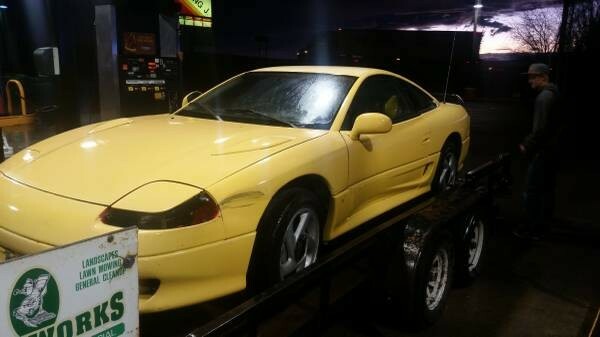 Plus, it’s only $2,900 and doesn’t seem to have many issues beyond cosmetic faults. 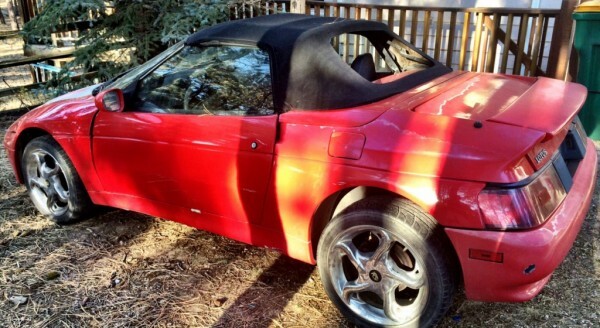 The seller says you’ll need new carpets and tires, two fairly basic/easy improvements for even the only-slightly handy owner. This car is crying out for some European glass headlights and H&R suspension, two modifications you can justify thanks to the low cost of entry and wise investment that is the W123-series Mercedes. Finding a second-generation VW GTI is no small feat these days, especially if you want one that’s unmodified and still retains its original 16-valve engine, the best choice of motor for a true hot-hatch experience. 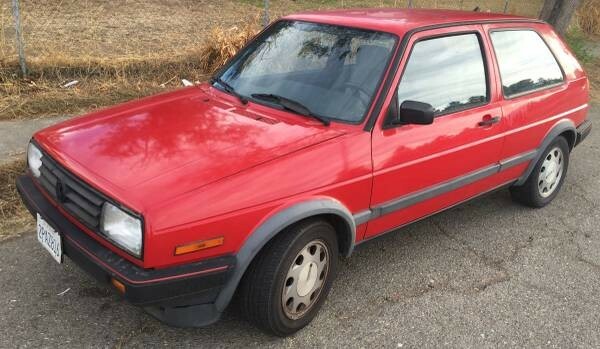 This stock MK2 VW GTI listed on craigslist in the San Francisco Bay Area is claimed to be a genuine barn find after the original female owner retired it from daily duties. 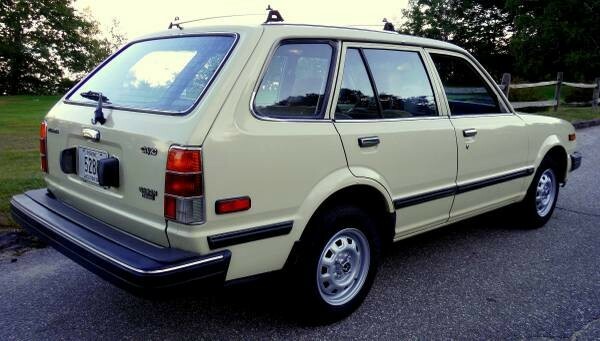 With the exception of missing headliner (a common flaw of this generation), this car appears impressively stock with an excellent original interior, factory teardrop alloys, and its original front chin spoiler still in place. 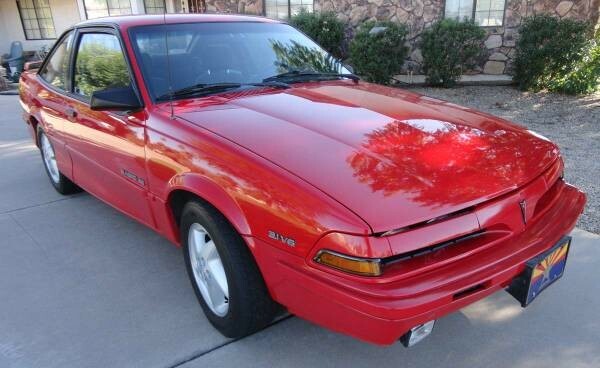 For only $3,989, this is a bargain-basement price of a likely appreciating modern classic. Now here’s a smoking deal if it turns out to be rust-free: a 1984 Toyota Land Cruiser with a stick and mild lift kit for $3,995 here on craigslist! I’m confused by the low asking price as almost every generation of the Land Cruiser pulls $5,000 or more unless it’s a rusty basketcase. This one is said to be a barn-find but it looks pretty clean to me – even the cloth interior appears livable and free from rodent nests. There’s some visible rust on the chrome bumpers and possibly some rot-through on the nose, but considering the reputation these trucks have for being completely used up by adventure-seeking owners, this J60 Land Cruiser looks like it has plenty of life left. I wouldn’t be surprised if this one ends up being exported to a 3rd-world country given its reputation for can’t-kill-it dependability and go-anywhere traction. Or could it be your next hunting vehicle? Let us know your thoughts in the comments below.